Risk-free Training Or Strong Deterrent Force? – Sinking It In! In the past week, the passing of media personality Aloysius Pang has hogged the media headlines. Due to the publicity surrounding the case, MINDEF has been under immense pressure to “take responsibility” for the incident. On 24 January following the death of Aloysius Pang, MINDEF announced that there will be a safety time-out to review its safety procedures and that it will be lowering its training tempo for full-time and operationally ready national servicemen. On 28 January, MINDEF further announced that all forms of strenuous activity have been temporarily cancelled as part of a safety timeout across the army. This includes 5BX (five basic exercises), jogging, route marches and field training. MINDEF did not specify how long this safety time-out will last. This latest move by MINDEF has drawn criticisms from some who feel that MINDEF is overreacting to public pressure. 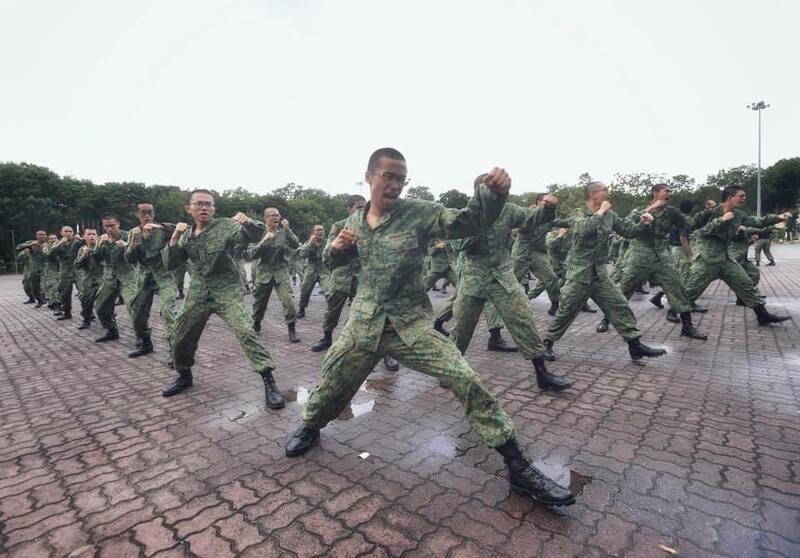 While most would agree that a review of safety measures in the SAF is necessary, halting physical exercises such as jogging and IPPT is uncalled for. The larger issue here is safety during training versus an operationally ready army who is a strong deterrent force. These are two separate issues which should not be conflated, and one must not come at the expense of the other. One should also accept that there is no risk-free training. In fact, everything we do carries a certain amount of risk and the same applies to military training. The key is to mitigate the risk, instead of cutting out training to eliminate the risk. The SAF must continue to train to remain operationally ready; this is even more pertinent given the neighbourhood that Singapore is in. A strong defence force is vital in defusing bilateral tensions and Singapore must be able to show our neighbours that there are limits they should not cross or risk facing consequences. The most recent case-in-point is Malaysia’s intrusion of Singapore’s port limits. Before this there was also the case of Osman and Harun, where Indonesia insisted on naming their naval vessel after two convicted members of the Indonesian Marine Corps who carried out the bombing of the MacDonald House office building in Singapore in 1965. These bilateral run-ins will continue to occur; hence it is critical that the SAF be on top of its game to remain a strong deterrent force.